As a nonprofit organization, by definition, you depend on charitable giving. Without ongoing donations and community support, your organization is unable to function. However, tracking and promoting donor retention throughout the giving cycle is cumbersome at best. After all, many nonprofits lack the financial support to invest in a full-scale IT department or fancy donor management software. In spite of these obstacles, it’s essential for each nonprofit to do the best they can with the resources they have. In this article, we’ll take a look at some key areas to focus on when trying to improve your donor retention rate. Your first step in improving your donor retention rate is to determine what that rate is. Whether you’re using a CRM for nonprofits or basic spreadsheets, you’ll need to review your past donation data. Start by adding up your total number of donors in a particular 12-month period. Then tally up how many of those donors gave again during the following 12 months. This will give you a count of your recurring donors over the last two years. For example, let’s say your nonprofit had 2,400 donors in 2016 and 1,200 of those donors donated again in 2017. Now, divide the number of repeat donors from the second year (in this case, 2017) by the number of donors in the first year and multiply by 100. For our example, the donor retention rate from 2016 to 2017 is 50 percent. This means you have retained half of your donors, but the other half is not returning year after year. Is this a problem? According to CauseVox, the average donor retention rate is 43 percent, while the donor attrition rate is approximately 57 percent. This means that a retention rate greater than 43 percent is considered good compared to other nonprofits. But if your rate falls below 43 percent, it may indicate a misaligned mission and your organization could be in jeopardy. You are not necessarily shutting your doors quite yet, but it is time to make a plan for improving this rate. Do you have an active social media presence for your nonprofit? Are you engaged with users on Facebook, Twitter, Instagram, or some other social media platform? Does your nonprofit have a website and/or a blog? Do you have any volunteers or staff that handle social media for your organization? If you answered no to any or all of these questions, then it’s time to revamp your approach to communication. Focus on becoming more accessible online. You should also look at social demographic data for your community. Based on factors such as age, income, social status, education level, etc., you can better ascertain where to find your supporters on the internet. This helps you direct your communication efforts in a more focused manner. You also avoid diluting your message by sending out communications to unintended recipients. Right along with communication, the ability to deal with big data as a nonprofit is instrumental. Your organization is focused on building support within a community. But how can you truly engage with the members without having a system for managing information about them? First, you need a way to congregate your data, followed by a systematic process for reviewing this data regularly. 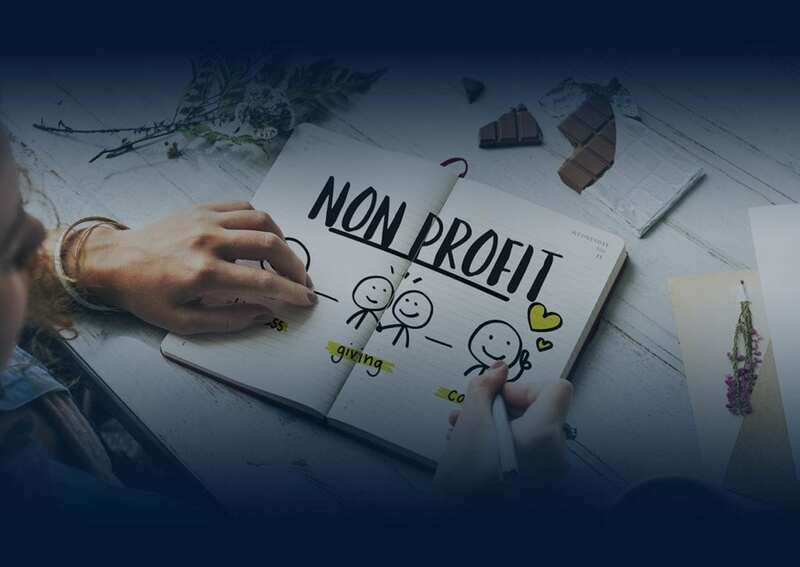 Using a CRM designed for nonprofits is a great solution for tracking your donors and donations throughout all stages of the donation cycle. When your donor database integrates with your accounting software, it minimizes errors associated with double data entry. A CRM program can also enhance your communication with donors by letting you easily send thank-you notes and schedule follow-ups for future donations. It all comes full circle. Working to improve donor retention rates for your nonprofit is an ongoing process. As you make changes, remember to evaluate your results. 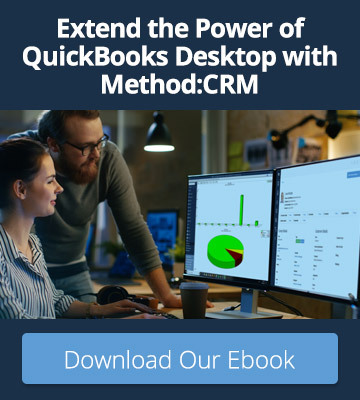 CRM software comes in handy during these evaluations by providing you with the reporting tools needed to break down and summarize the numbers. Thanks to this technology, your team will be better equipped to provide feedback to your community and less likely to make costly errors that hamper retention. One of the reasons that nonprofits struggle to retain donors is a lack of transparency. If your community has doubts about where their donations are going, they are far less likely to give. To overcome this doubt, work on improving the transparency of your organization. Do you host public or private meetings with donors? Are you posting donation information that is accessible to the general public, such as on your organization’s website? According to Charity Navigator, which rates all nonprofits nationwide based on transparency, this quality is closely tied to accountability. Accountability refers to your obligation to your community, and being transparent with your financial information (i.e. making it available to the public) enables you to be more accountable. Check out Charity Navigator’s rankings to see how well your organization measures up compared to other nonprofits in your niche. Think of this like a credit report for your nonprofit, and use it to correct any issues with your public image. Nonprofit organizations are dedicated to serving the needs of others, but they rely on the continued support of donors in order to do so. Luckily, advances in technology are opening new doors for nonprofits to manage their donors more effectively. In order to achieve your fundraising goals, it may be time to take a new approach towards improving donor retention. Ready to improve your donor retention? 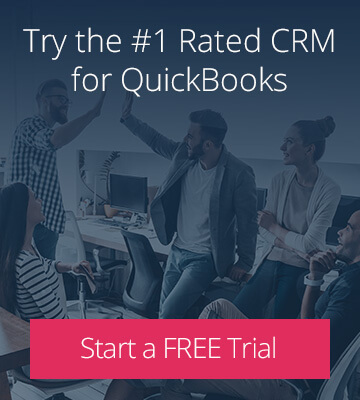 Sign up for a free 30-day trial of Method:Donor, the most powerful donor management software for QuickBooks. Includes a free demo and 1 free hour of customization services.